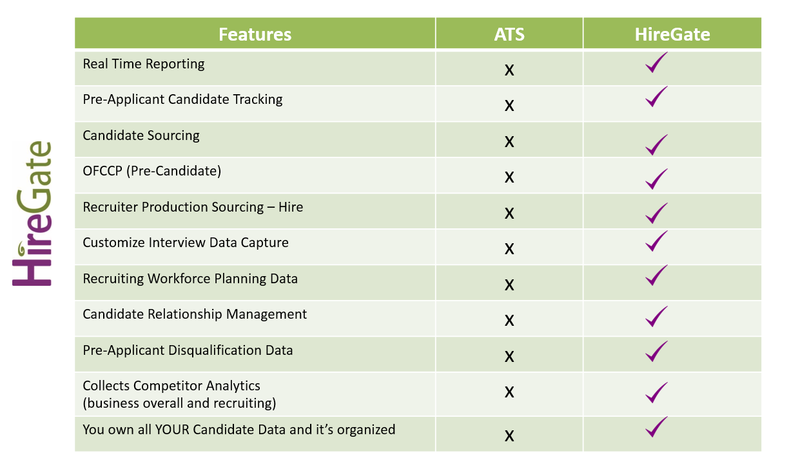 Providing Recruitment Process Outsourcing services since 1997, our Partnerships have heavily relied on accurate and timely data. 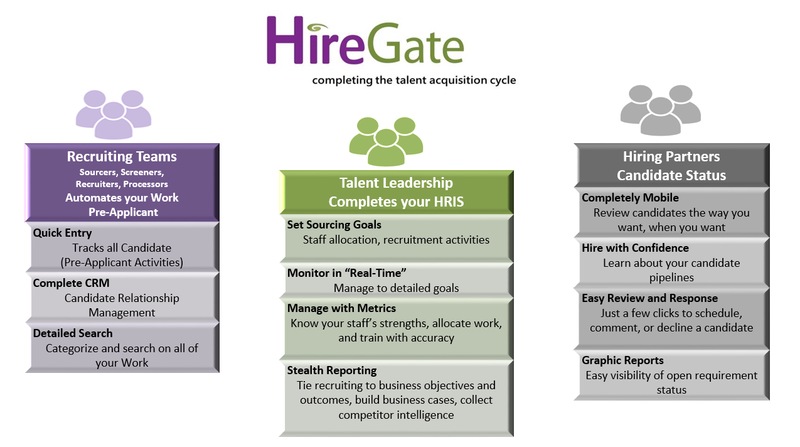 Not just to be supplied to our clients, but in order to assist us in creating the most effective teams, processes, and internal ROI. 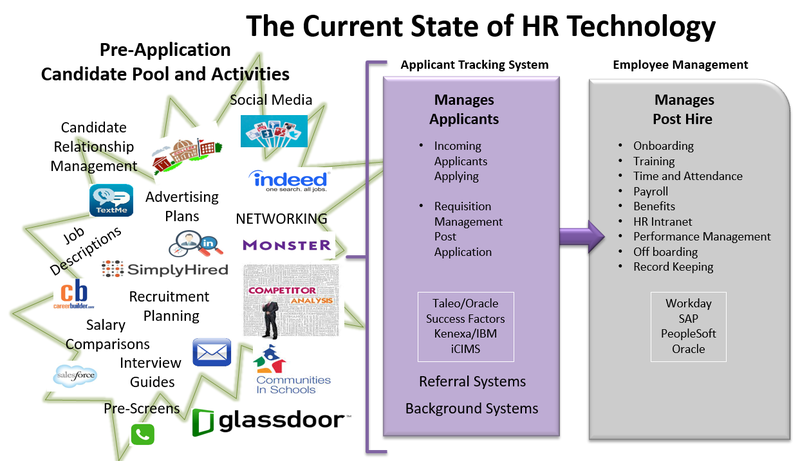 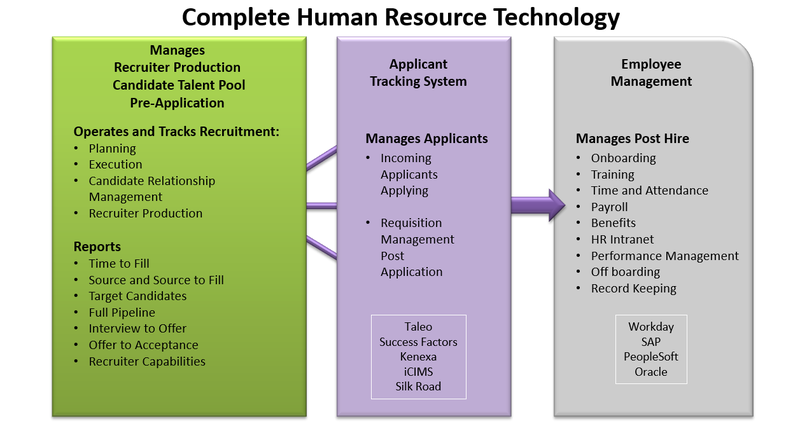 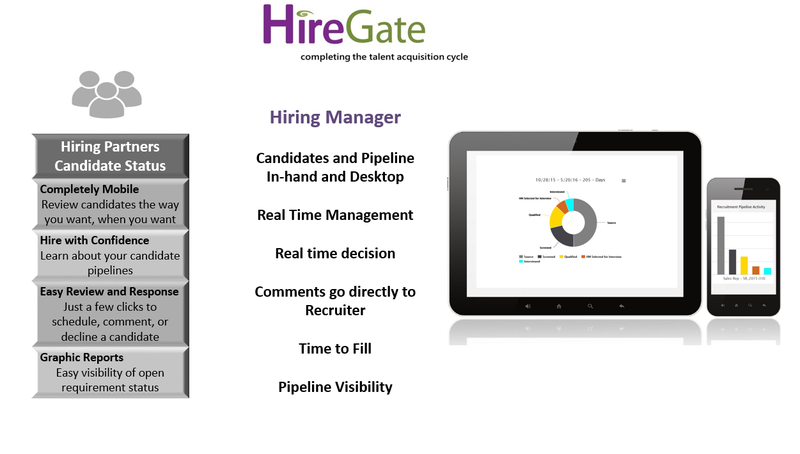 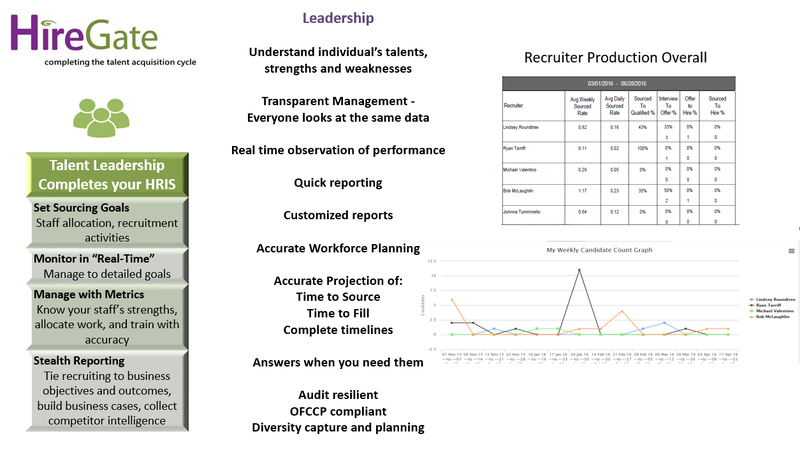 HireGate is the software we use to augment our client’s internal Applicant Tracking Systems. 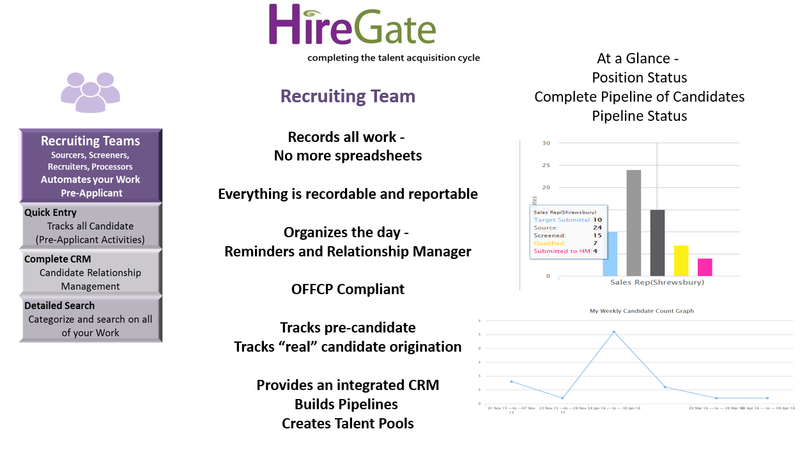 Simply put, HireGate provides all the additional mechanisms you need to add to your ATS without you having to create mounds of Excel spreadsheets.